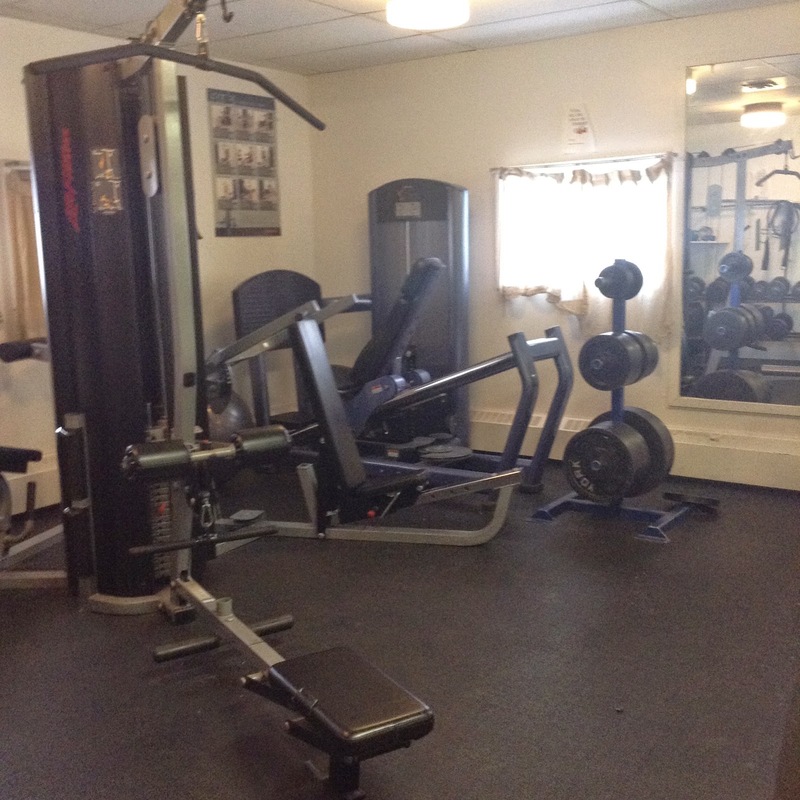 A lot of people thinking of moving to Cambridge Bay ask me if the community has a fitness facility. It was one of the first questions I had when I moved here. We do in fact have a weight room. It's a pretty modest size one, about the size of a living room and dining room, nothing like the expansive Atii fitness facility that Iqaluit has, but it has most of the essentials. 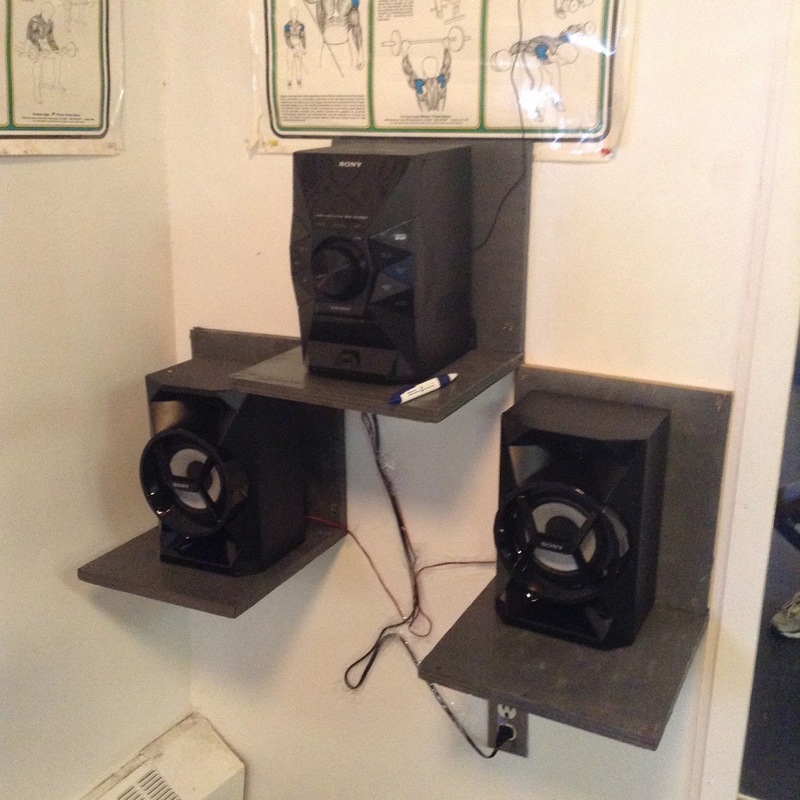 For cardio equipment, there are two ellipticals and a reclined exercise bike. 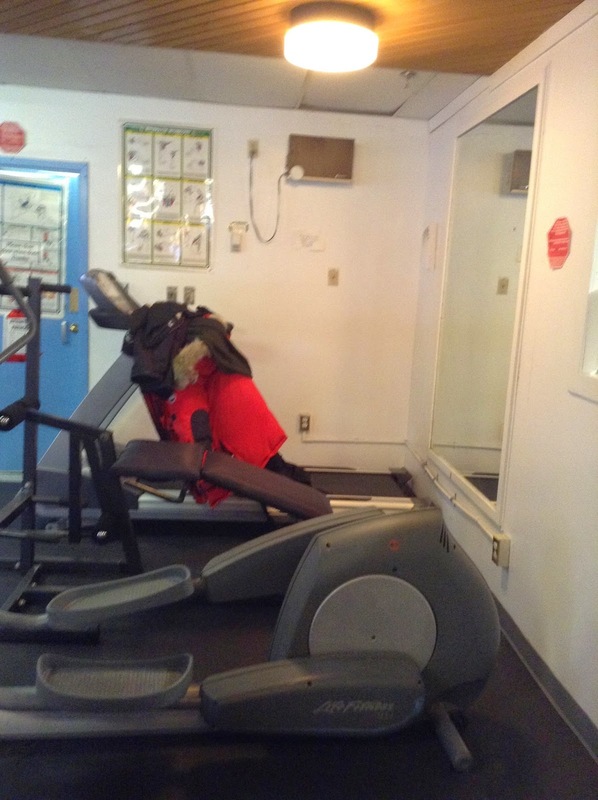 There's also a treadmill, but it's been broken for over a year now (it tends to give runners an electric shock) so it's mainly a big coat rack. 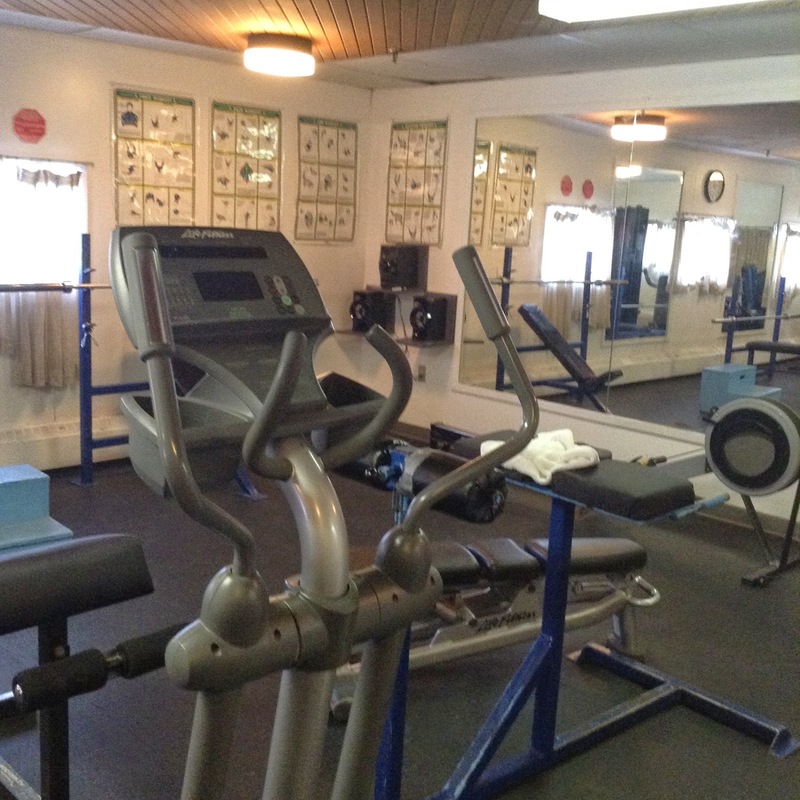 There are also a number of free weights and weight machines. Occasionally some kids will break in and steal random things or move them around, but the gym is generally equipped with what you need for a basic workout, including mats. To get access to the gym, you can buy a pass at the Hamlet office. It's about $45 per month, and you'll receive a fob pass which you use to swipe to gain entry into the weight room. The weight room is open from 6AM to 11PM. The gym is generally not very busy. You'll often be the only person working out there, unless you go during the busier hours between 4PM and 6:30PM. During those hours, it's a great social place to meet new people. That's where I met my friend Christine, who is now the other half of my band Scary Bear Soundtrack. There are limited opportunities to run into people randomly in Cambridge Bay, so going out to exercise after work has a number of benefits. The town is currently raising funds to build a multi-use recreation complex which will include a bigger weight room.